There are more than 1 million apps available in the App Store, striving for that brief span of users’ attention, in every category. The competition is endless and mind boggling. Developing a bug-free and captivating app does not mean that your app will be the next Pokemon Go. Apple introduced the “Best New Updates” section, sometimes back, trying to improve the discover-ability of apps right after their initial release. The app development market is increasing at a rapid pace and we need to make proper marketing and distribution strategies for enhanced app visibility, which is for increasing the number of downloads. For growing your customer base and catching the investors’ attention, you need to release essential features first and then leverage communities such as Product Hunt and Meetup to grab hold of early adopters. A user base is that factor which makes your app successful. It is advisable that you find the niche of your app business. To differentiate your app in an intensely crowded app market, you need to consider two key points. Come up with unique features that only your app can boast and address the needs of specific targeted audiences. These strategies aren’t mutually exclusive. One example that can be cited is that of EmotiChat, a chat based app in the crowded mobile messaging world. It focuses on the unique features and captivating UI/UX, differentiating it from the other messaging juggernauts like WhatsApp,Facebook Messenger, Snapchat and Kik. Nowadays, everyone is using apps for their daily activities. But, a unique app idea has the capability to obtain higher conversion ratio and traction. More is your app trendy and unique, better you can encash on your app idea. For instance, Spotify’s word-of-mouth marketing helped itself stand out in an arena that companies like Rhapsody, Radio had been occupying for some years now. To properly optimize the app, you need to adopt right mobile app marketing strategies that can help your app achieve higher ranking in the App Store, through App-Store Optimization (ASO). 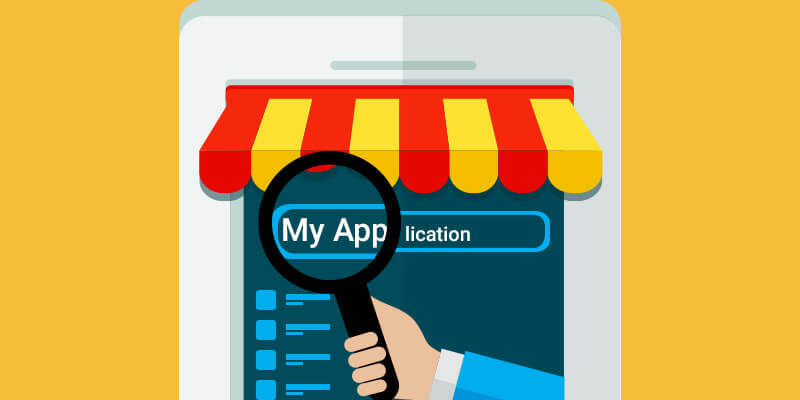 Implement monetization strategies with right use of appropriate keywords in app’s title and description, so as to make your app more discoverable. In fact, using keywords in the app’s title will increases the app ranking by almost 10 %. If your app is not found with the relevant keywords in the search bar, then it might be lost in the app ocean. For spreading the word, social word of mouth is one of the best option to grow your customer base. Social sharing can promote the products, boasting about the latest achievements. It is the social advertising that targets the clients by interests and demographics. 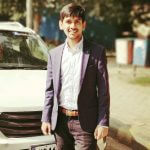 Social Media Marketing is gaining importance in all types of industries and can also be utilized as a great approach for marketing your mobile apps. Make sure that the only ones to click on your ad are the ones who are the most likely users. You are bound to get higher downloads of your app through a smaller audience, with specific interests and with lower advertising cost too. Facebook ads can be effective means to achieve specific objectives. Among other strategies, we need to mention guest blogging and swapping banner ads with others. Guest blogging by experts on your product, is for getting target audience to see the endorsements. Free promotions on third-party websites can be obtained by swapping your banner ads with others. It’s very easy to imagine that your app can be the next Whats Apps, as there are no limitations. To build a ground breaking and attention grabbing product, we need to create successful mobile app marketing strategies. Make it sure you absolutely focus on the right marketing strategies, while creating an app that not only helps in improving the quality of the user’s life making it better and easier, but also earns a profit for your startup, at the same time.